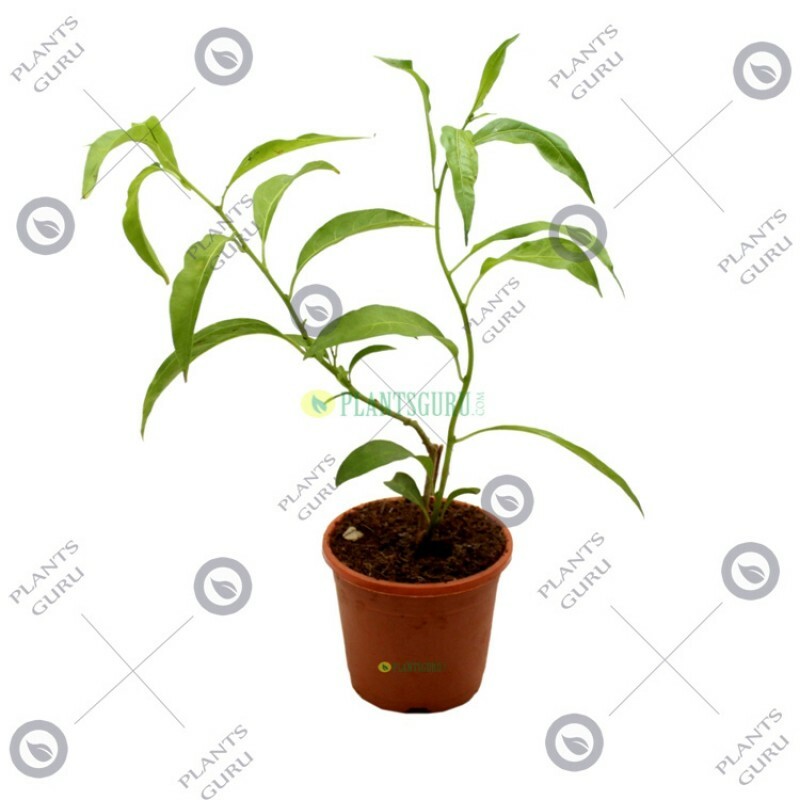 Cestrum Nocturnum is a species of Cestrum in the plant family Solanaceae (the potato family). The species is native to the West Indies, but naturalized in South asia . 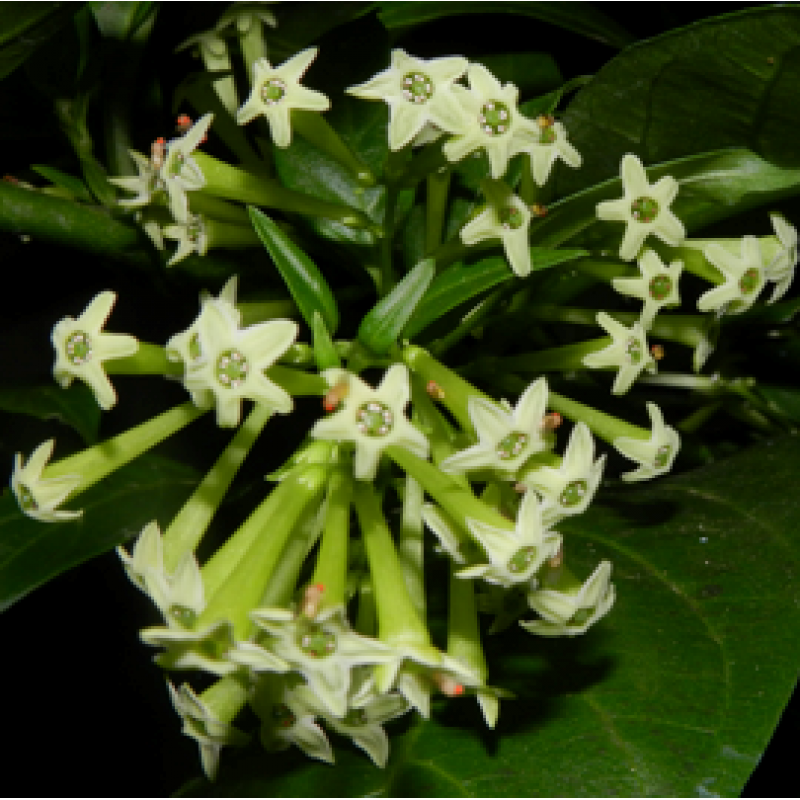 Common names include Raatraani (Marathi: रातराणी, "Night Queen"), night-blooming cestrum, Hasna Hena, lady of the night, queen of the night, night-blooming jessamine and night-blooming jasmine. Queen of Night or commonly known raat ki raani is a fragrant flowering bush. Commonly also known as Night blooming jasmine, night scented jessamine the cestrum nocturnum fowering bush can grow in all climates and is an evergreen flowering bush. Soil: Use sandy or red garden soil. Make sure soil is well drained and aerated. Tamp down the soil to eliminate air pockets around the roots. Bloom Time: Warmer months of the year, trim back after flowers to encourage more flowers. Flowers are green, small and not very showy.